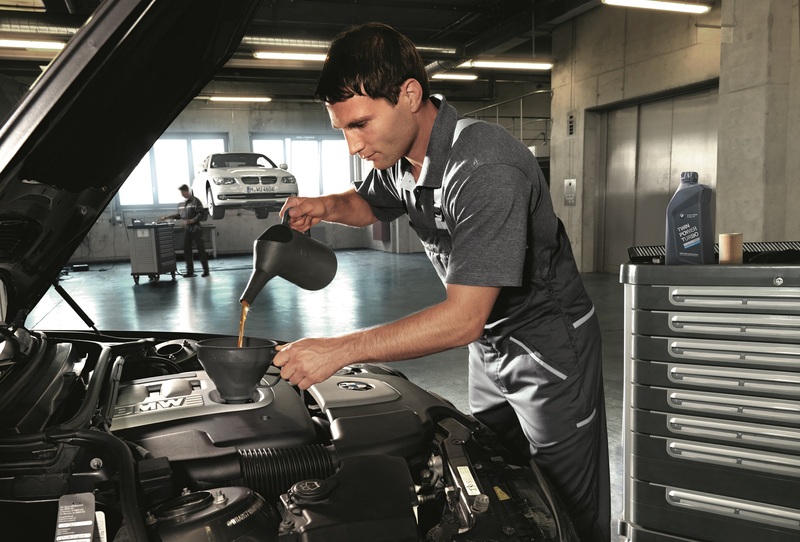 At Budds’ BMW Hamilton we provide a timely, market priced oil service. We use nothing but BMW original engineered oil filters and manufacturer specification synthetic engine oil. Oil services include setting tire pressures, tire & alignment check, basic visual inspection of your vehicle, washer fluid top-up, vacuuming the floor area’s and an exterior machine car wash.
service every 10,000KM’s or once per year to maintain the life of your engine. minutes of your arrival to our facility.